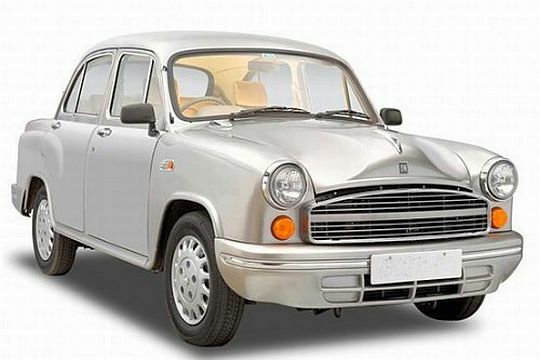 The Ambassador compact sedan could be the big launch of 2012 for the Hindustan Motors. This Sedan is more or less the same as the previous version with a probable change on the exterior. The boot will be shortened to get exemption from Indian government to excise duty cuts for cars below 4 metres of length. This Ambassador compact sedan will be housing the same tried and tested 1.5 litre diesel engine. The 1.8 litre Isuzu petrol or CNG engine is above the limit of the compact sedan engine size, set by the Indian government. 1.2 litre petrol is the limit for a car to qualify as compact sedan. Hence, 1.5 litre diesel is the only option. There was news of the company testing a CRDe engine for the next generation Ambassador. But apparently, there is no news if this engine is ready to propel the next Ambassador in a few months. Moreover, Ambassador was earlier a premium class used by VIPs and government officials. But after the preference of VIPs and government officials on European cars over Indian cars, Ambassador has less to offer as a premium class car. Moreover, compact and stylish cars like Dzire and Manza are options that are more practical on design and performance level than the Ambassador. So the targeted audience for this sedan remains uncertain. Previous PostPrevious Indian roads are the deadliest!